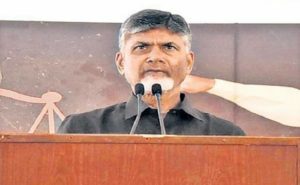 Home News Rs 50 cr could not make Naidu’s ‘Delhi Deeksha’, a success? 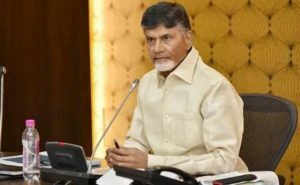 While TDP government released Rs 10 crore public money for Naidu’s deeksha, another Rs 40 crore was spent on other expenses. 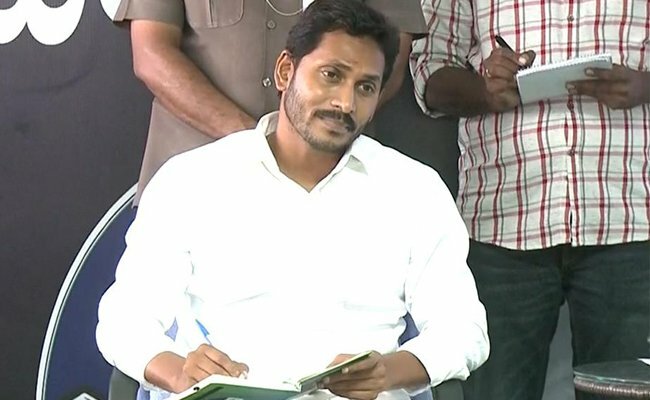 Next articleTainted ex-IAS is Pawan’s political advisor!